paperwallah makes beautiful blank books, journals and bespoke stationery by hand from a workshop in rural Wiltshire using traditional bookbinding techniques and materials. The unifying strand is a passion for individuality and distinctiveness. 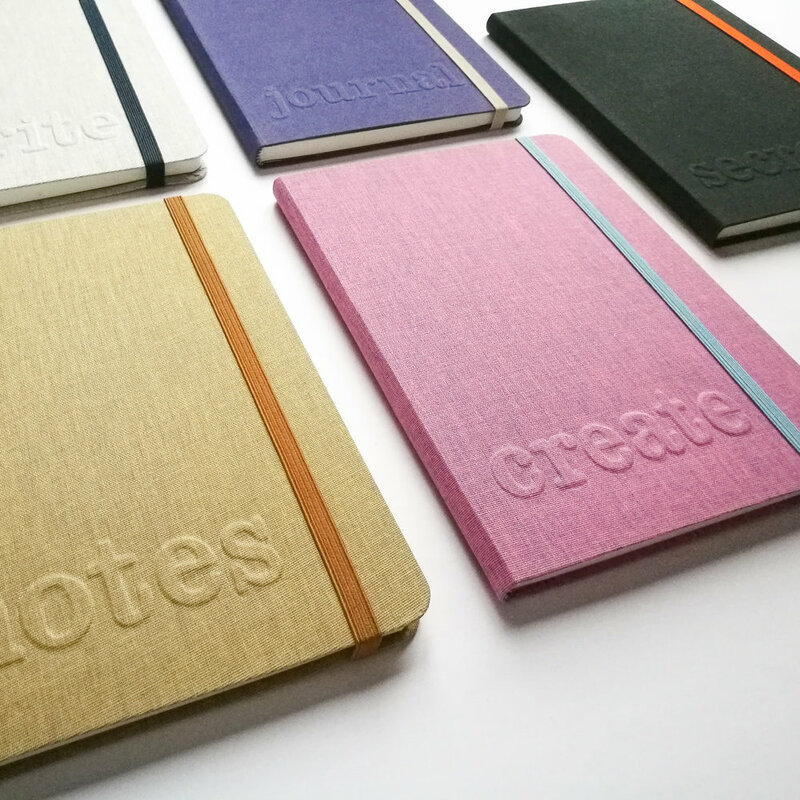 In an age where a Moleskine can be bought from Tesco for under a tenner, it's important we keep sight of the craft and design behind fine stationery and keep old skills and machinery alive.